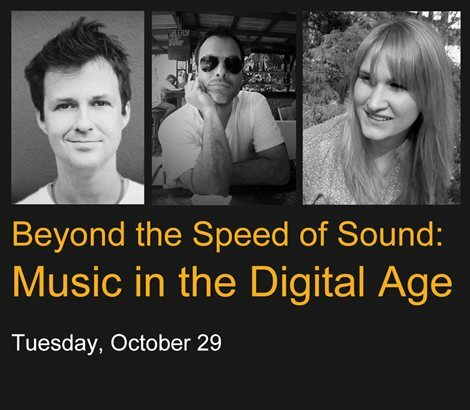 Gonna be speaking on this very interesting panel at CUNY on Tuesday, October 29 (tomorrow) about music in the digital era. It's at The Graduate Center at 365 Fifth Avenue at 6:30PM. It is free but reservations are required. Reservations are made here. Here's a description of what's going down. Hope to see you there. Over the past three decades, digital technologies have refashioned every link in the chain of the music industry, including the concept of “fandom,” which is often overlooked. Featuring Travis Morrison, digital entrepreneur, musician, and lead singer of The Dismemberment Plan; Jake Ottmann, senior vice president for A & R, Warner/Chappell Music; and Randal Doane (Graduate Center Ph.D. in Sociology, 2003), author of Stealing All Transmissions: A Secret History of The Clash. Moderated by Amanda Petrusich, author of It Still Moves: Lost Songs, Lost Highways, and the Search for the Next American Music.